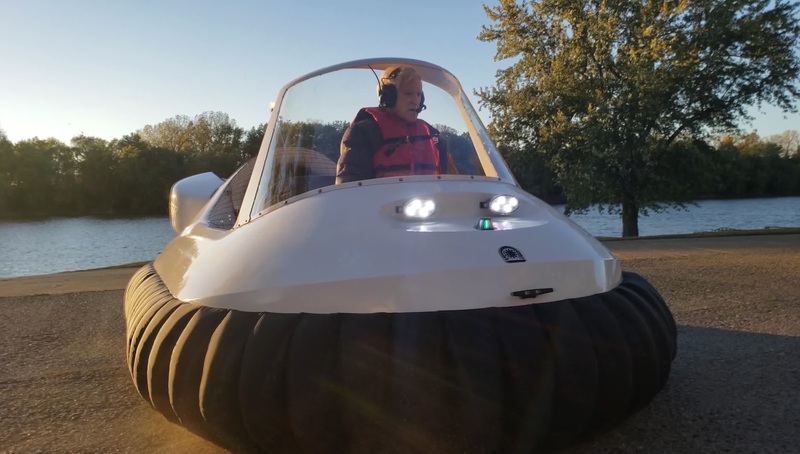 Recreational Hovercraft by Neoteric: Go where no other recreational vehicle can go! 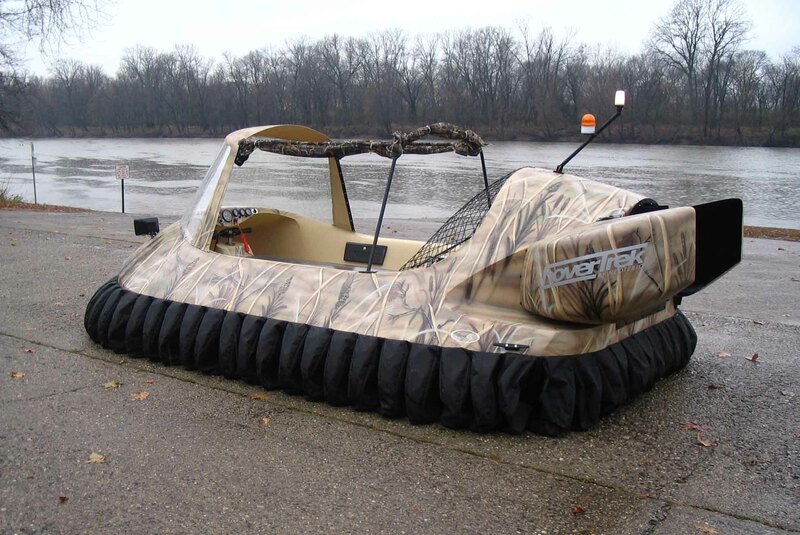 You no longer need a fishing boat or kayak for spring, a jet boat or jet ski for summer, a duck hunting boat or canoe for fall, and a snowmobile for winter. 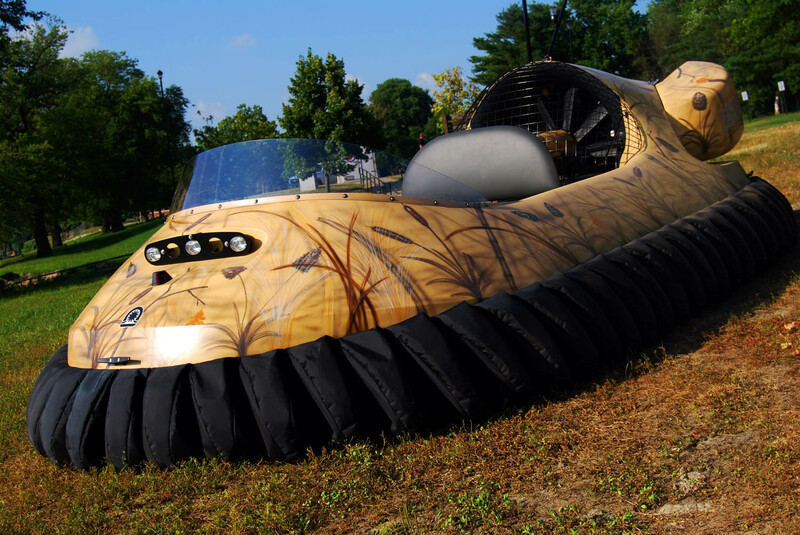 The Neoteric Recreational Hovercraft - the only four season recreational vehicle - replaces them all. 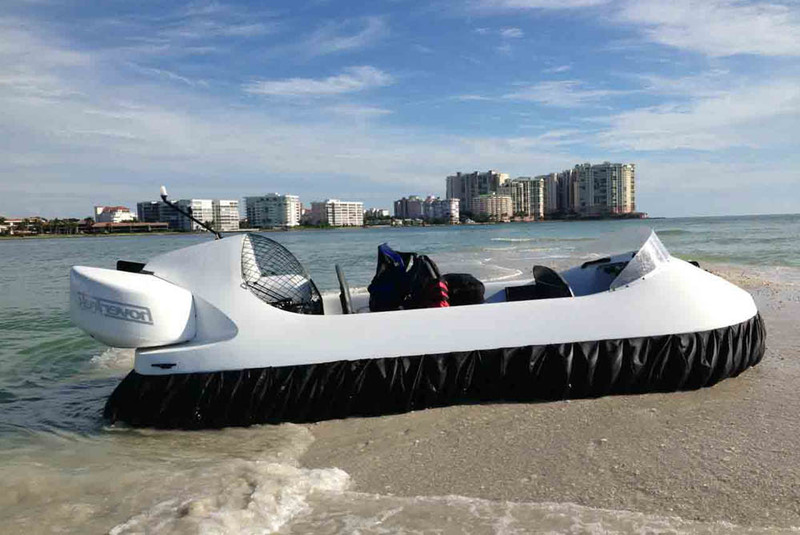 A recreational hovercraft is more than a personal watercraft. 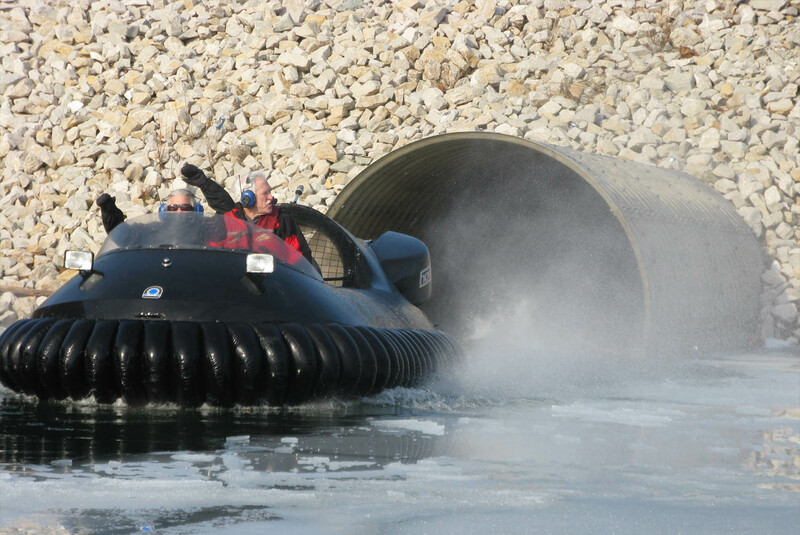 In a hovercraft, you fly smoothly over land, still or swift water, shallow or flooded or frozen rivers, sandbars, swamp, snow, and even thin or broken ice – rising above it all on a cushion of air. 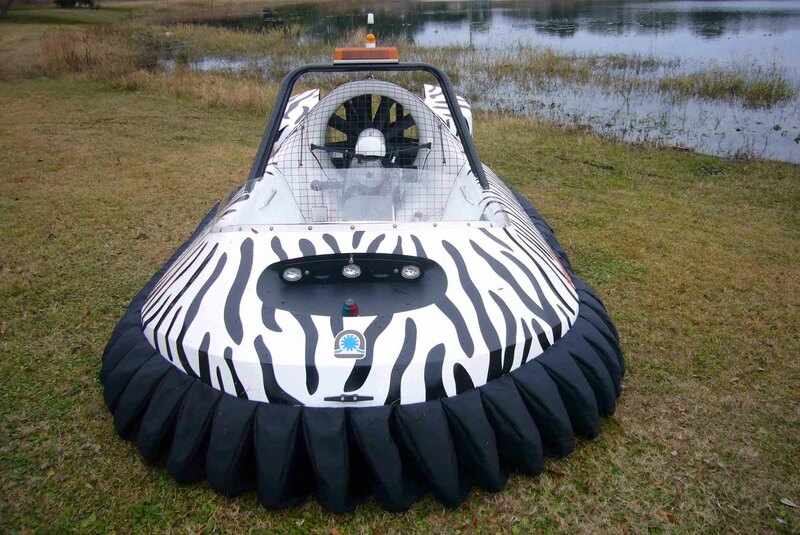 Hovercraft are not only much safer and more fuel-efficient than boats; they can take you places that boats and other recreational vehicles cannot go. Would you buy an ATV with no brakes? 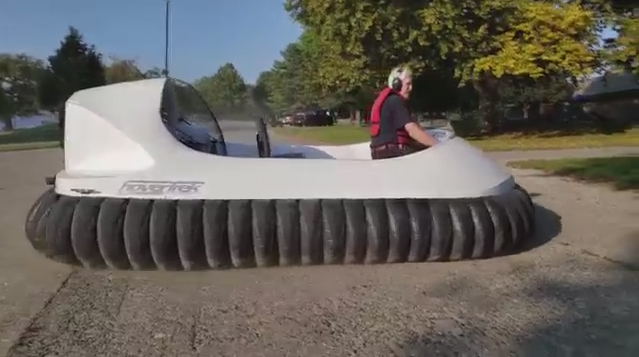 The Neoteric Hovercraft is the only recreational hovercraft in the world with effective brakes. Our reverse thrust system, patented worldwide, lets our hovercraft brake, hover in place, spin left or right, and back up at more than 25 mph. 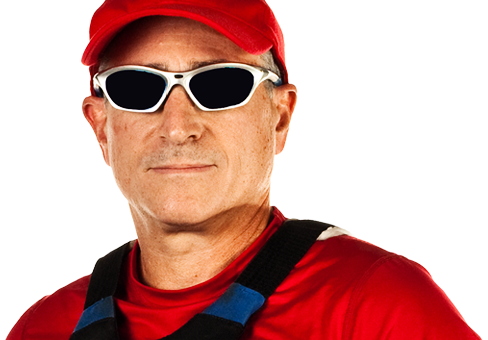 Neoteric Recreational Hovercraft are the lightest and quietest production hovercraft in the industry. 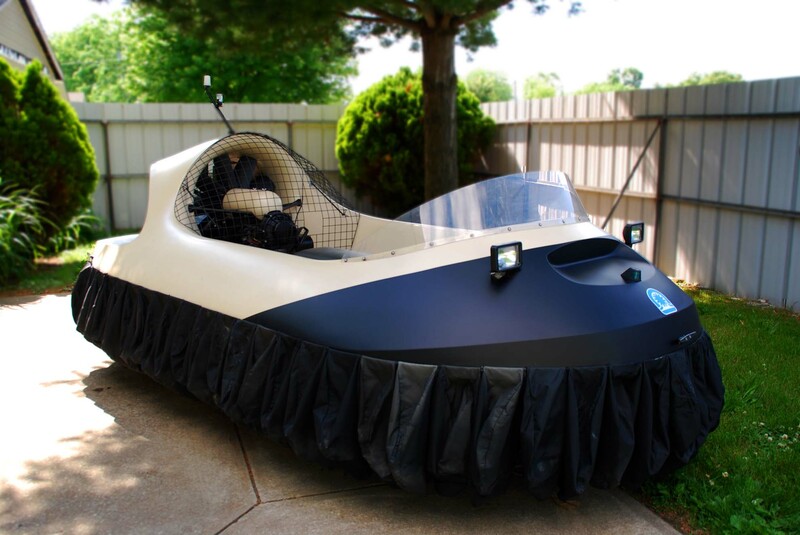 No other hovercraft manufacturer offers a comparable model at a lower price, and we support our hovercraft with a Lifetime Guarantee. "I am still entirely enjoying Neo on and around Lake Havasu, Arizona. This is the perfect terrain for recreational hovercrafting, with plenty of flat lands, beaches, water, and river areas to explore. 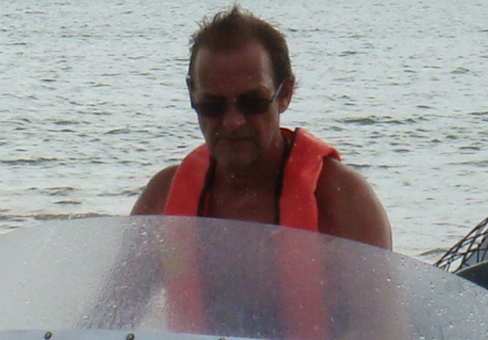 The Neoteric can easily maneuver in areas not accessible to other boaters. While passing near some of the shorelines, I often see a lot of faces being obscured by cameras and smartphones! This is fun!"